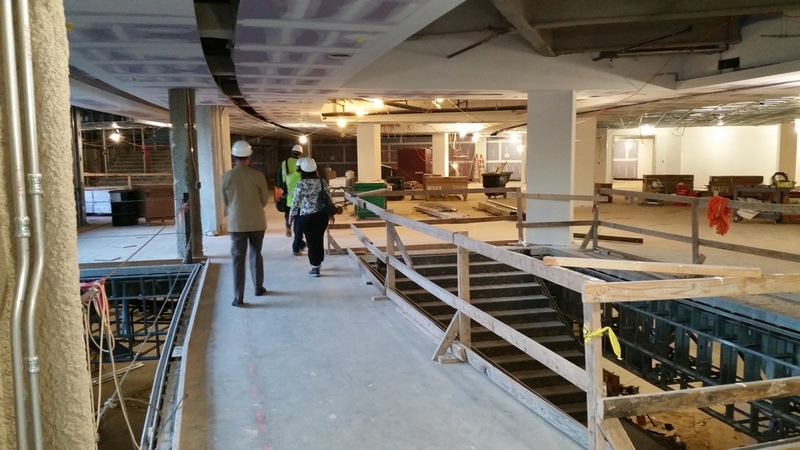 The YAF Triangle hosts construction tours for all members or interested young architects. The projects are located throughout the Triangle area (Raleigh, Durham, and Chapel Hill) and include a variety of project types. 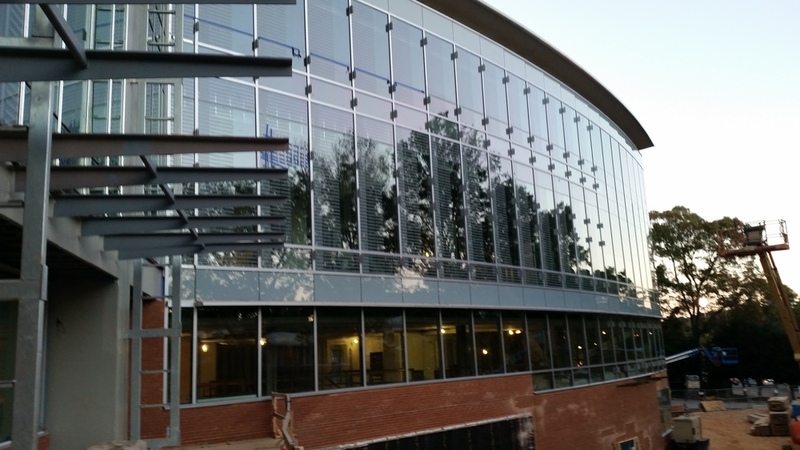 Previous tours have included NCSU Talley Center, WakeMed Patient Tower, Ellen Cassilly Building, Clayton Law Enforecement Center, NCSU Hunt Library, and many more.